ValidationRules is a class, which provides a way to create a custom rule in order to check the validity of a user input. These ValidationRules are specific to WPF, they did not get carried over to Silverlight , Windows phone or Windows 8 XAML technologies. What you do is define a class that inherits from a ValidationRule base class, and then you override a validate method that’s an abstract method in the base class. That Validate method returns a ValidationResult Object, which includes a flag to indicate success or failure, a Boolean, and an error message that can be associated with it. Once you have the ValidationRule defined, you go and you hook it up to a ValidationRules collection that’s on a binding. Create a WPF application. Create a class that implements ValidationRule and override the Validate method. Here you can write the validation rule for your application. Give a regular expression to validate email id. In XAML , Bind the property and specify the validation rule here. Run the application and type any invalid email address and hit enter, you can see a red box on the email address textbox. This is coming from our regular expression validation. 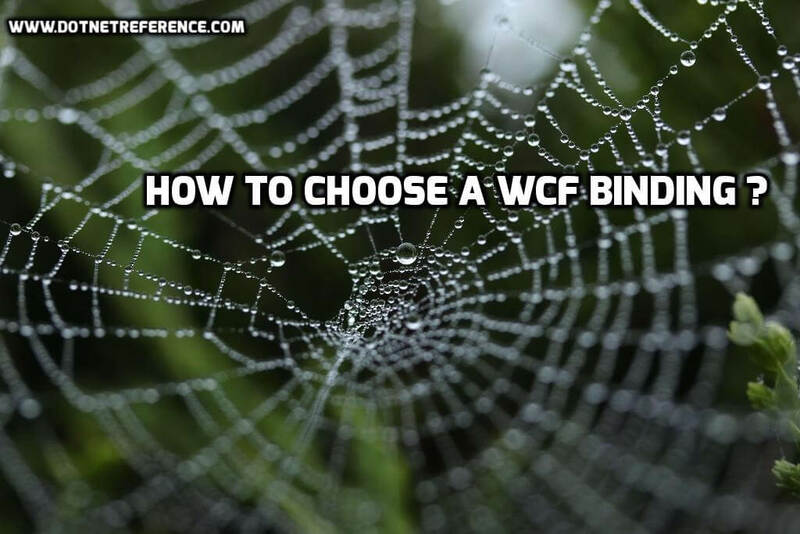 How to choose a WCF binding ? 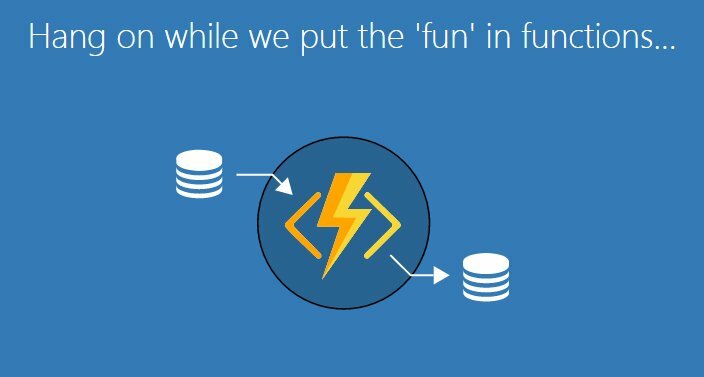 Get free Azure trial worth ₹50,000 and Azure webinar series . 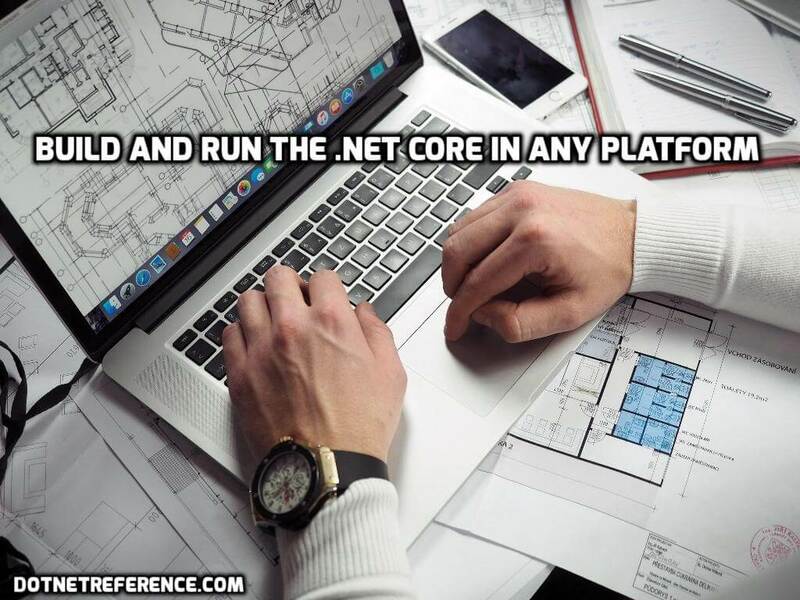 .NET core : Build and run in any platform. 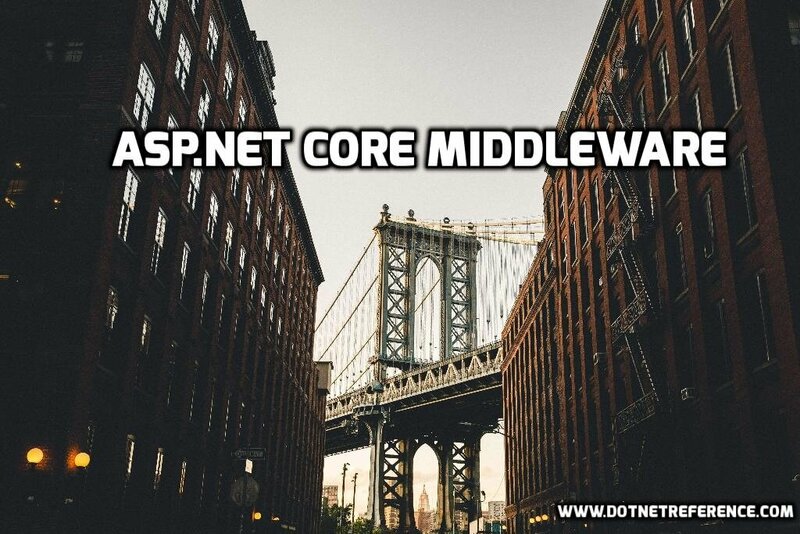 Copyright © 2015 - 2016 dotnetreference.com. All Rights Reserved.